These stylish sunglasses have beautifully tailored retro style frames and come with Uv400 gradient lenses. 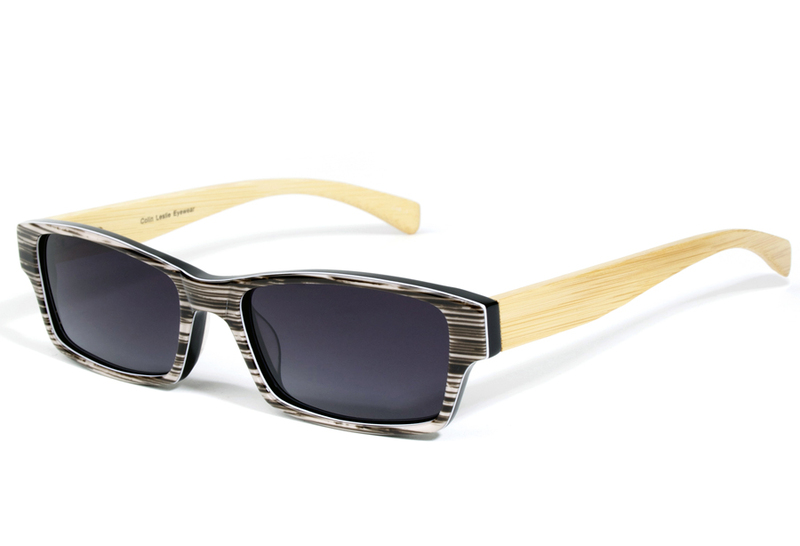 The unique design are 100% Eco friendly made with sustainable Bamboo. Also with this particular design the manufacture guarantees that each set of frames have their own bespoke pattern finish so you will know that your pair will be exclusive. Your sunglasses will be supplied in an durable carry pouch which is made from recycled plastic which is soft enough to clean your lenses. This particular style in the range is also part o f the Eco Unit.T collection which means they have recycled acetate frames. 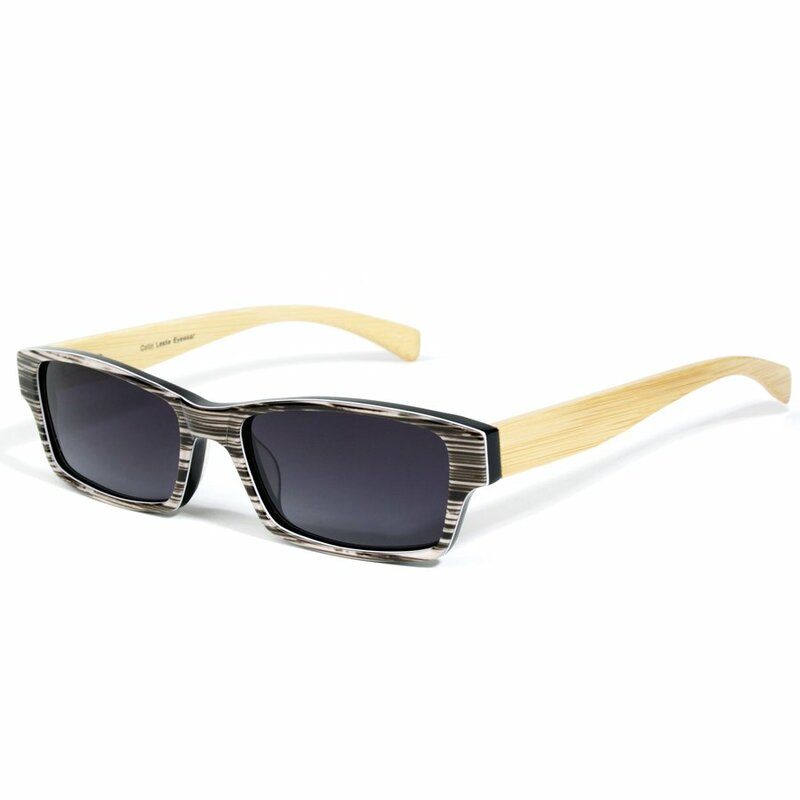 There are currently no questions to display about Stripes Eco-Friendly Unit T Wooden Sunglasses.